Home Care Agencies vs. Independent Caregivers: Which Should You Choose? An oft-discussed topic, deciding whether to hire a home care agency vs. an independent caregiver isn’t as straightforward as you might make it out to be. 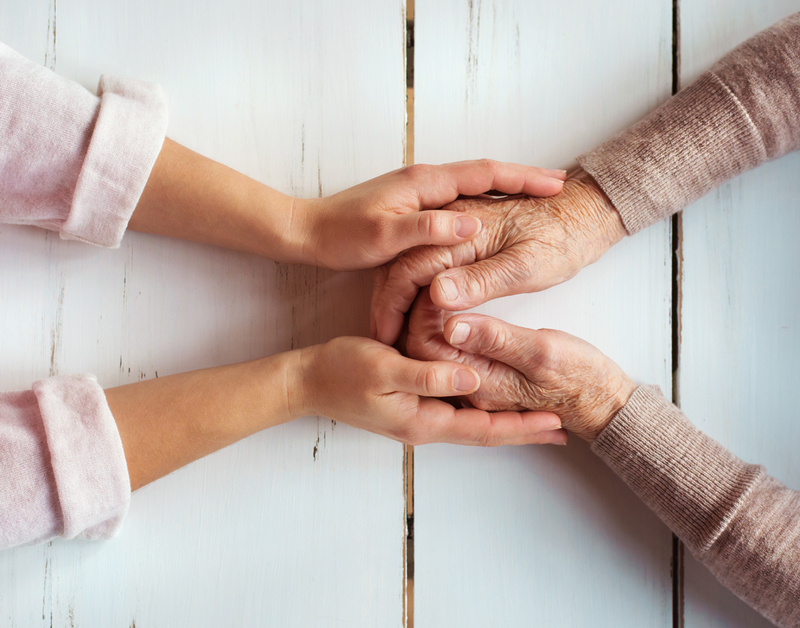 Before we dive into the “meat” of the article, let’s explore the differences between an independent caregiver and a caregiver employed by an agency. Home care agencies are licensed establishments that hire caregivers and send them out to various clients in need of in-home care and other types of medical or non-medical services – depending on the agency. Private, or independent caregivers are employed by the family of the patient requiring care. However, there is no intermediate agency between the caregiver and the care recipient. While it might make financial sense to opt for an independent caregiver, which can save you up to 30%, it does come with “baggage”, for a lack of better words. For one, families that hire an independent caregiver must take on the full responsibility of being the direct employer or utilize a third-party payroll service. Another common issue families face with independent caregivers is the fact that they cannot simply switch to another caregiver as they please – as some work without set contracts in place. They’ll have to work with what they have, or essentially negotiate with the caregiver to opt out of what they’re currently being paid. Simply put, it can turn nasty relatively quickly. While home care agencies can easily swap out a caregiver if he or she falls victim to an illness, an independent caregiver will approach this in a different manner – which most of the time, they’ll tell a family member to cover for them in the meantime. At first though, what could go wrong? As a matter of fact, everything. There could be absences, payment problems, and even failure to provide adequate service. Remember, by hiring an independent caregiver, you’re hiring them NOT as an independent contractor but as an employee – making you fiscally responsible for taking care of payroll taxes, withholdings, etc. The IRS has recently declared that caregivers must be classified as employees and not as independent contractors. This poses a variety of problems for the family as it essentially tacks on additional work for them – as opposed to letting a home care agency handle all of these nuances for you. If you do opt for a private caregiver, do not attempt to pay them under the table as it is illegal. I cannot stress this enough as it occurs within the industry all the time – not to mention, the penalties are severe. While I can go on and on about the pros and cons, it’s ultimately up to you to decide whether a home care agency is right for your loved one. However, by going with us at A-1 Home Care, you’re receiving compassionate and versatile caregivers that provide optimal care and support in the hardest of times. Remember, A-1 Home Care Agency services both Los Angeles and Orange County areas. Feel free to contact us at any time if you’re looking to inquire about any services.